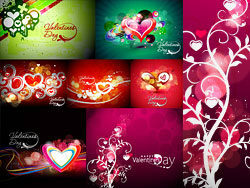 File style: EPS format Valentine’s Day is coming and it’s time to gather a collection of vector images and files. 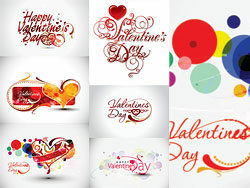 Valentine’s Day heart-shaped Happy valentins Day Love Symphony stylish heart-shaped word Vector. .